Lent begins with Ash Wednesday, March 6 (which requires a short homily on my part, and maybe yours). Those inks will take you to thoughts for this holy day. I'd add here that the "ashes" image is timely (as it always is...): it's grief, it's repentance, and it's grace and hope, all three, never judgment, never blame. You might be interested in the op-ed I was asked to write for Religion News Service ("Grieving but not Leaving"). Then Lent 1. The Old Testament intrigues me: Deuteronomy 26:1-11, which I recall from seminary was dubbed a “creed” by Gerhard von Rad, shows how your offering to God is linked to remembering what God has done – for you, and through all of salvation history. I’d think the preacher could probe this profitably… or use the Psalter: I love Psalm 91. I’ve seen my wife offer up liturgical dance to “On Eagle’s Wings.” Lovely stuff. Of course, the Psalm sits in this place because it’s cited in the Gospel lection – by Satan himself! Just because somebody quotes Scripture doesn’t mean they’ve delivered God’s true word. 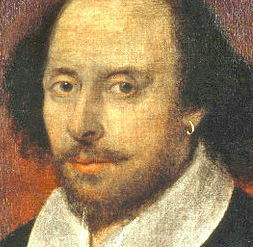 Even Shakespeare, dinging Shylock in The Merchant of Venice, beyond noting that “The devil can cite scripture for his purpose… An evil soul producing holy witness is like a villain with a smiling cheek,” has Bassanio declare “What damned error, but some sober brow / Will bless it and approve it with a text, / Hiding the grossness with fair ornament?” As we saw at General Conference, citing Bible doesn't clinch many arguments, and is more likely to expose hypocrisy than move us toward holiness. Lent, typically, begins with the Temptation narrative, and in this year it is Luke 4:1-13. 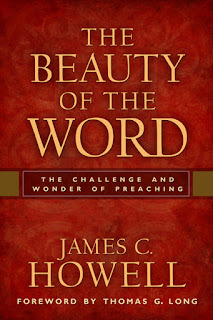 For me, this is a classic example (discussed in my The Beauty of the Word) of the way we mis-read texts in preaching. Way too often we make texts about us: my faith, my struggle, my serving, my doubts, my discipleship. But most texts aren’t actually about us. They are about God, or about the Body of Christ. The Temptation narratives, if mis-read as being about us, press us toward the common, and frightfully dull and discouraging sermon whose plot is, “We’re tempted just as Jesus was; so we can overcome temptation the way he did!” – which is ridiculous. Not one of us would stand a chance against the assault of this evil one. For holy and charitable purposes, we’d turn mere stones into sorely-needed bread for the hungry. We’d take the power, as so many religious people want to do. The point of this story is how amazing Jesus is. He did what you and I could never do, and that we (what a relief!) don’t have to do. Jesus isn’t our moral example, showing us how to combat Satan. Jesus is our Savior, for all the times, for all of life, when we succumb, when we drink the koolaid and fall for the devil’s wiles. This story should make us fall on our knees in awe. Jesus. Wow. What a Savior. In chapter 3, Luke sets Jesus’ ministry in the context of the political powers of his day: Tiberius, Pilate, Herod. Does Luke imply in chapter 4 that Satan is the source of their power? 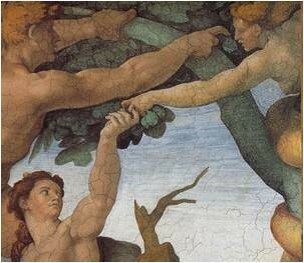 Luke’s genealogy of Jesus traces his lineage back to Adam. Luke 4 shows Jesus succeeding where Adam failed; with Paul in Romans 5:12-21, we see Jesus correcting and healing the Fall. Luke’s version is unusual. Jesus, Luke alone mentions, is “full of the Holy Spirit.” He’s not beaming or having a titillating emotional experience. The Spirit, for him, stiffens his resolve to be at one with God the Father in the most arduous circumstances imagineable. And he’s not alone out there! 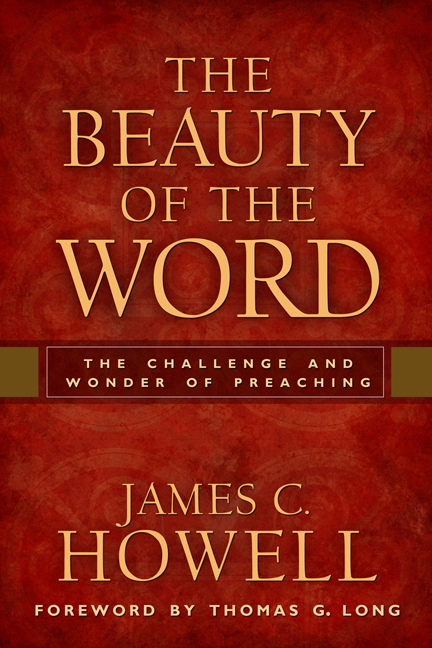 The preacher might contrast solitude with loneliness. Jesus seems never to be lonely, although he’s often alone. 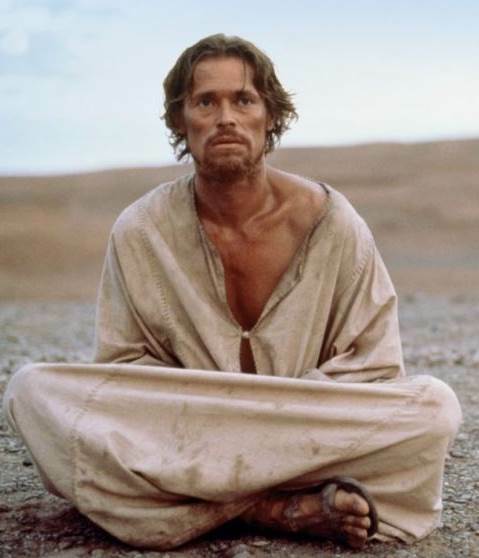 Luke makes his solitude-ness explicit: the Spirit is with him, in him. When we are alone, we get lonely because we hear voices in our heads, negative messages… Preaching should make some attempt at comfort – while still fixed on the fact that this story is about Jesus, not us. It’s helpful for the preacher to describe the locale. Not a “desert,” like a stretch of sand with cacti. The Judean wilderness was a rocky zone full of cliffs and caves, with dangerous predators lurking behind every rock. 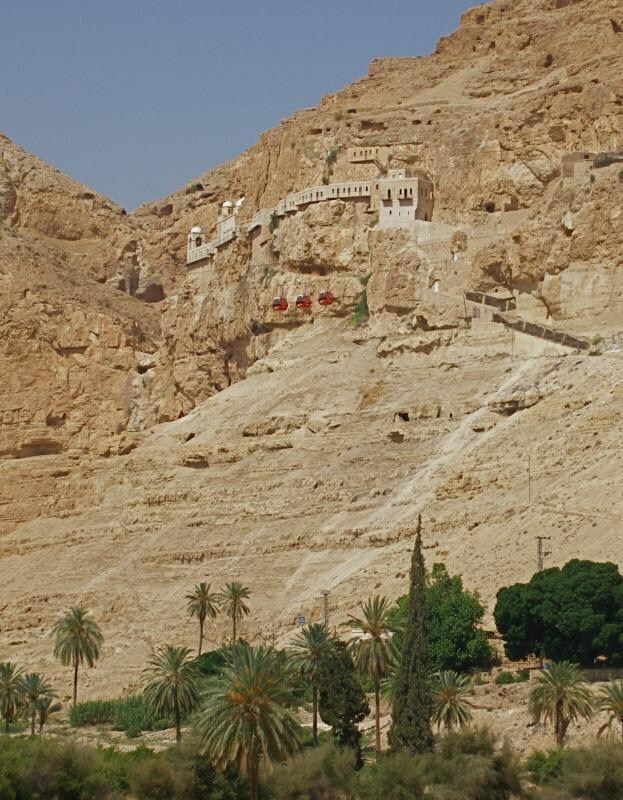 A gravity-defying monastery clings to a cliff there, marking the traditional spot of Jesus’ testing. It’s a wilderness, again reminding us where Israel was tested (and failed). Again, Adam failed, Israel failed, we all fail. Jesus alone is our Savior. I love Nikos Kazantzakis’s image of Jesus in The Last Temptation of Christ: every time young Jesus reaches out for pleasure, “ten claws nailed themselves into his head and two frenzied wings beat above him, tightly covering his temples. He shrieked and fell down on his face.” His mother pleaded with a rabbi (who knew how to drive out demons) to help. The rabbi shook his head. “Mary, your boy isn’t being tormented by a devil; it’s not a devil, it’s God – so what can I do?” “Is there no cure?” the wretched mother asked. “It’s God, I tell you. No, there is no cure.” “Why does he torment him?” The old exorcist sighed but did not answer. “Why does he torment him?” the mother asked again. “Because he loves him,” the old rabbi finally replied. Luke reverses temptations #2 and #3 from Matthew’s version. Like Matthew he begins with the bread. Jesus, born in Bethlehem, the “house of bread,” is the “bread of life,” and invites us to refrain from every appetite (so we don’t wind up like Paul’s folks “whose God is their belly,” Philippians 3:19). 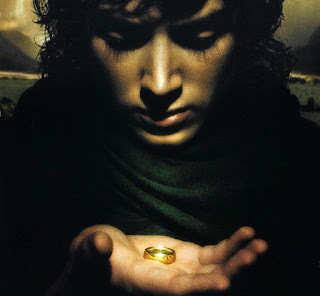 The offer of the kingdoms: I can’t talk about this without lifting up Tolkien’s marvelous Lord of the Rings, in which he quite wisely showed that the ring of power shouldn’t fall to those who believe they’ll wear it well; it must be destroyed for there to be peace and goodness. Jesus is taken (spiritually? in the imagination? or literally?) to the “pinnacle” of the Temple. 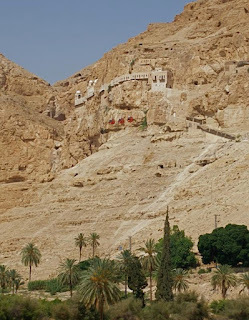 Does Luke mean the southeast corner of the Temple Mount, looming 400+ feet over the Kidron Valley? How many televangelists, or even parish pastors, would indulge in a bit of razzle-dazzle? Henri Nouwen (in In the Name of Jesus) reminds us that we clergy fantasize about doing something impressive for God. Sometimes, I worry if I see in others (and in myself! ), when we're at General Conference or other big church doings, a kind of ambition to be somebody, to matter, to stride forward to validate self - in a religious cause, of course!